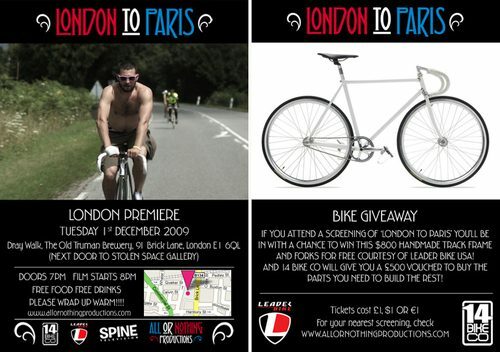 Next Tuesday, December 1st is the London premiere for London to Paris. Gonna be a good time! Make sure you head out if you’re in London.